we tweet your book | Twitter book promotion | BookTweeter | Cold Blood: Fatal Fables by Bill Kieffer BookTweeter is in the bookstore. Summary: Welcome to Aesop’s world. It’s dark, and love and redemption have a cost that can only be measured in blood and violence. It’s like Earth except darker… furrier… scalier. There are no humans. The place to be is New Amsterdam. Every race and species co-mingle here based on the idea of live and let live. That is, until you cross the wrong person. Rubbing someone’s fur the wrong way might get you killed. 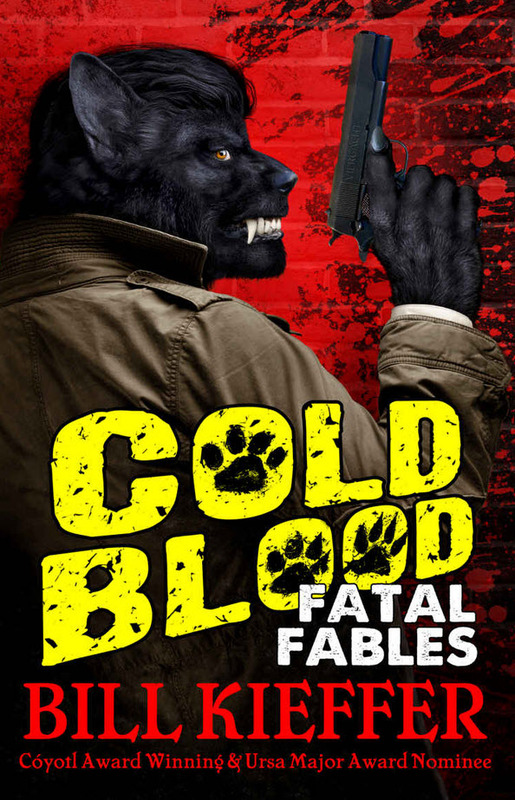 Six stories of love and violence across different decades of alternate furry history.